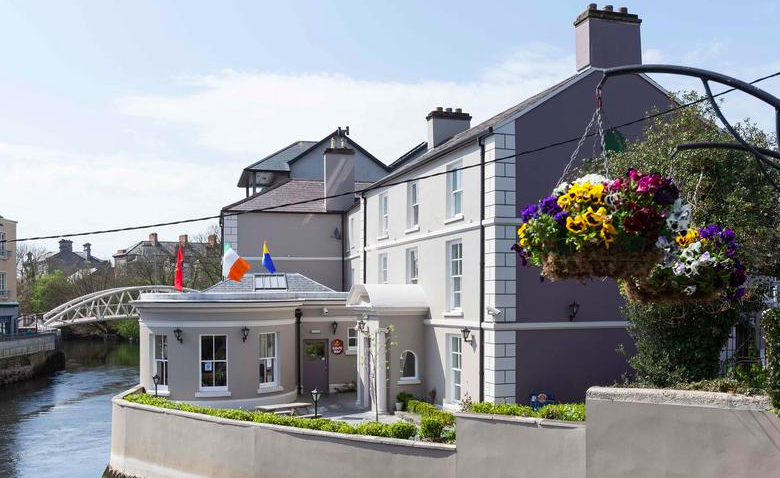 If you are off to explore the real wilds of Ireland without a tent in hand, then you are going to want to stay in a few of these awesome An Óige hostels. Cheap accommodation is not always easy to come by when travelling. Most travellers know that a hostel is usually one of their best bets. Yet weary travellers often hold stigmas about bedrooms shared with strangers or the dreaded communal bathroom. However, what we are about to show you will definitely persuade you otherwise. An Óige is the Irish Youth Hostel Association and its mission is to support young travellers and help them to find safe and secure accommodation when travelling. 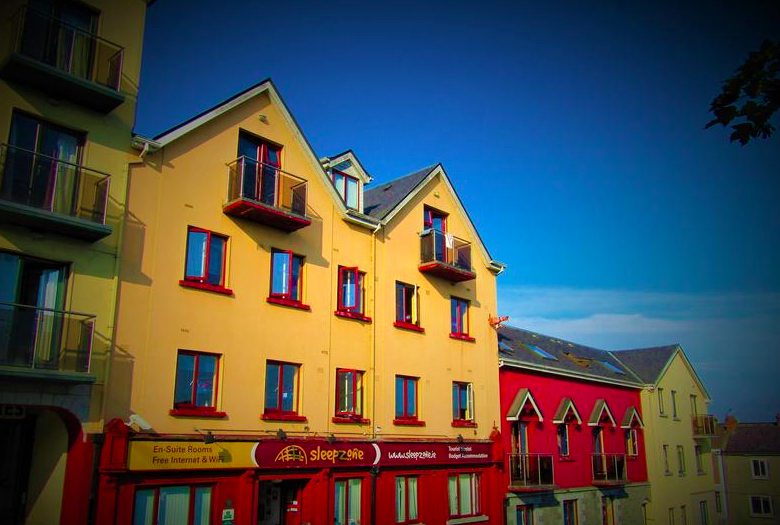 These awesome An Óige hostels are guaranteed to spark your interest. Sure they might range from basic and very rural to pretty damn luxurious, but they all promise epic adventures! Out in the beautiful Glencree valley in Wicklow, you’ll find this beautiful 18th-century farmhouse. With the jaw-dropping views of Maulin and the Sugarloaf, guests are completely immersed in nature from the get-go. The best thing about this hostel is that they provide walking guides for groups of six or more, so you can get out in the hills and explore even if you are a newcomer to the area. Then, after a long day of hiking or mountain biking, you can cosy up by the log fire in the TV room. 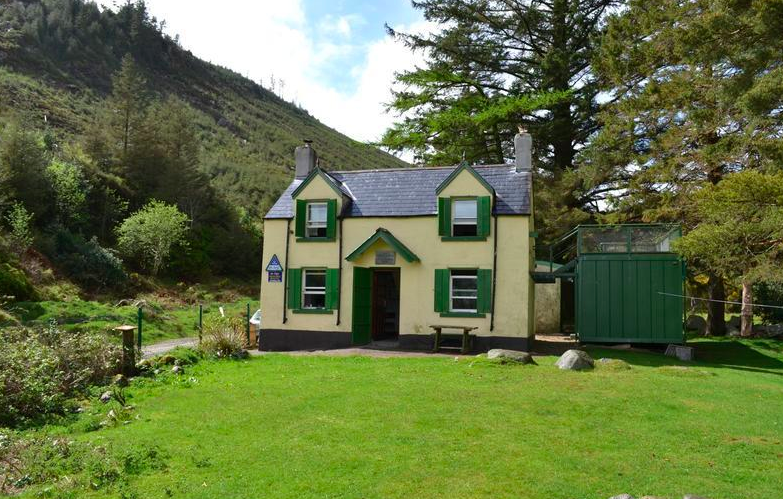 If you are walking The Wicklow Way, make sure to spend a night in this gem, or pop into their mini-shop to stock up on supplies before you hit the trail. Other nearby adventurous pursuits include mountainbiking at Cloon Wood or on the Military Road, and Knockree hostel is not that far from Kilternan ski club if you fancy a spot of dry slope skiing. 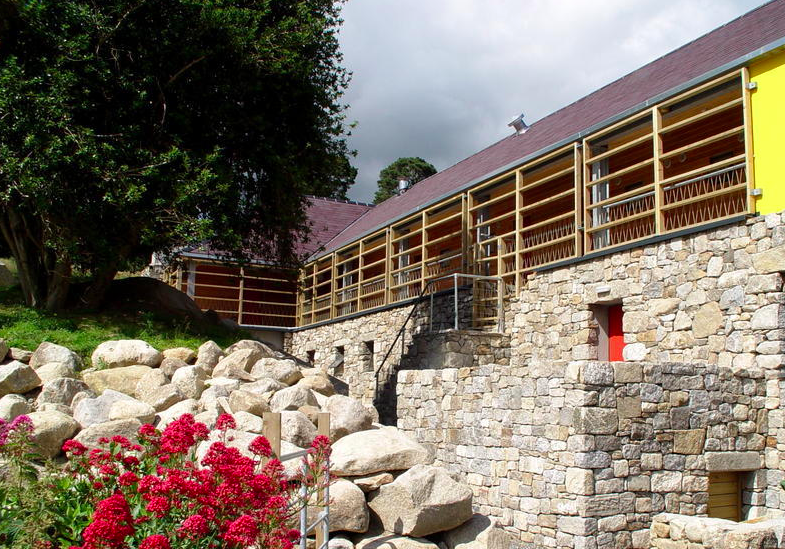 This mountain lodge, tucked away in the Wicklow mountains, has the quaint appearance of a traditional Irish house. It is the place to stay if you are looking for a real adventure as it has no electricity or running water! We know that it is not everyone’s cup of tea, but it is right up our street! It’s still more luxurious than camping as it has a gas-powered cooker and fridge along with a chemical toilet. Water can be collected and boiled from the stream nearby. This is a true back-to-basics and back-to-nature experience in a world awash with technology! We guarantee you will have the time of your life talking and laughing by candlelight. And you’ll love having no modern trappings to distract you from the beauty and tranquillity of the beautiful glacial valley. 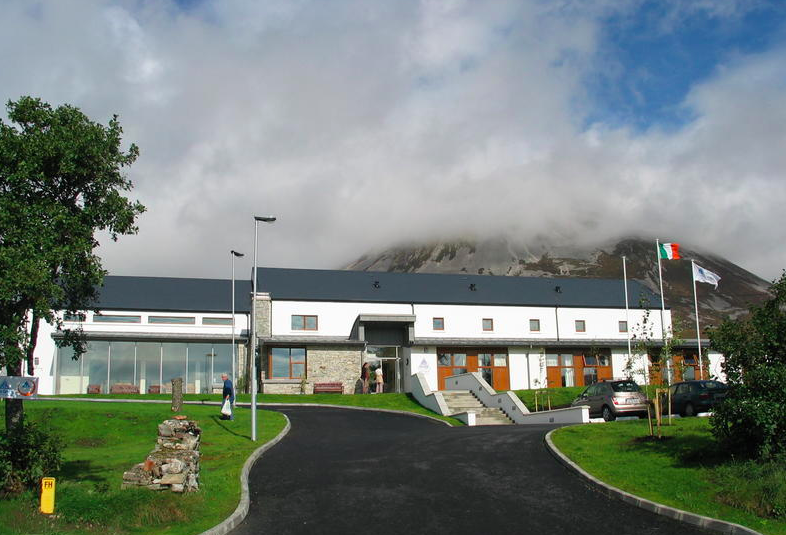 Standing in the shadows of the stunning Mount Errigal, this hostel is the ideal choice for those wanting to explore the wilds of Donegal. Guests can enjoy the plethora of walking, biking and climbing on the hostel’s doorstep. The awesome floor-to-ceiling windows ensure there is nothing in your way to stop you soaking up the simply incredible views outside. So make sure to have your coffee cup between your hands and your legs crossed on the couch in time to look out and enjoy the sunrise or sunset. This hostel is quite fancy too! There is free wifi, a relaxation room with a fireplace, conference rooms and free walking maps. Plus, if you are an eco-warrior like us, you may be glad to know that the hostel is an Eco-Flower winner, meaning it has an ethos of sustainability and recycling. 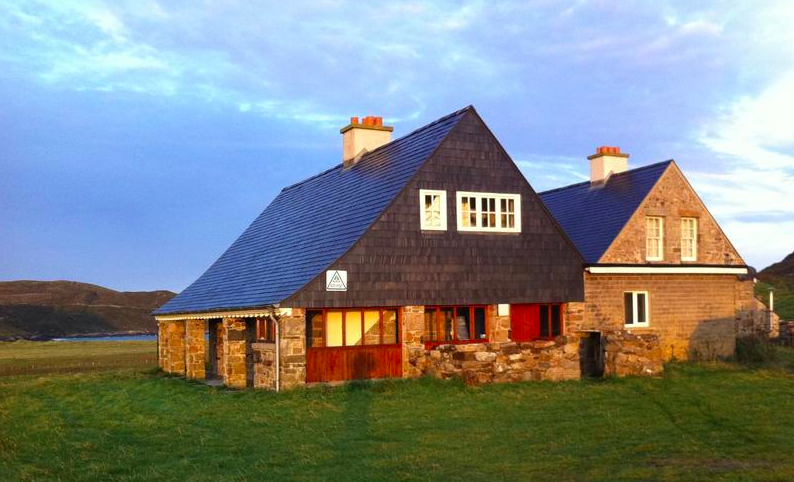 Designed by esteemed English architect Sir Edward Lutyens, the beautiful Tra Na Rosann has access to the best beach views that Donegal has to offer. You can also see Tory Island from here. Before you retire for the evening or after you’ve filled your belly, head down for a stroll on the nearby beach to watch the sunset before getting some kip. Sitting on the northern edge of the Rosguill Peninsula in a Gaeltacht area, it is fairly rural so bring supplies and embrace the wild. Always wanted to stay in an 18th-century mansion? Now is your chance! 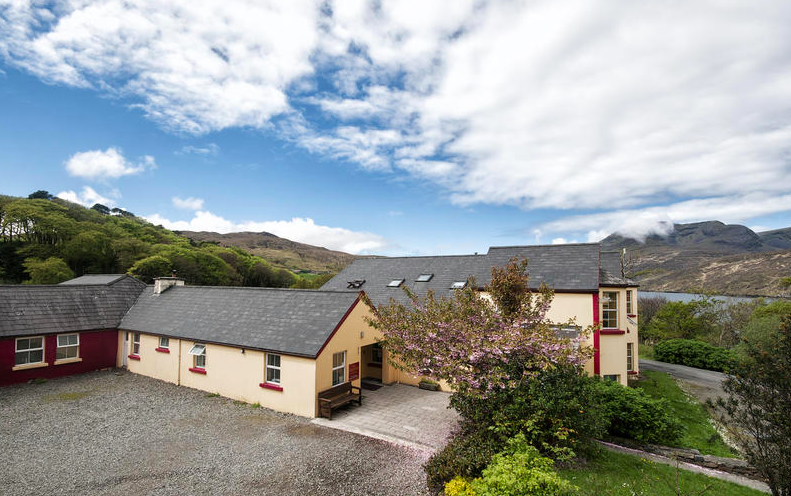 The Killarney International Hostel stands next to 75 acres of gardens on the Ring of Kerry road so look out your window to enjoy views of the beautiful mountains surrounding Killarney National Park. 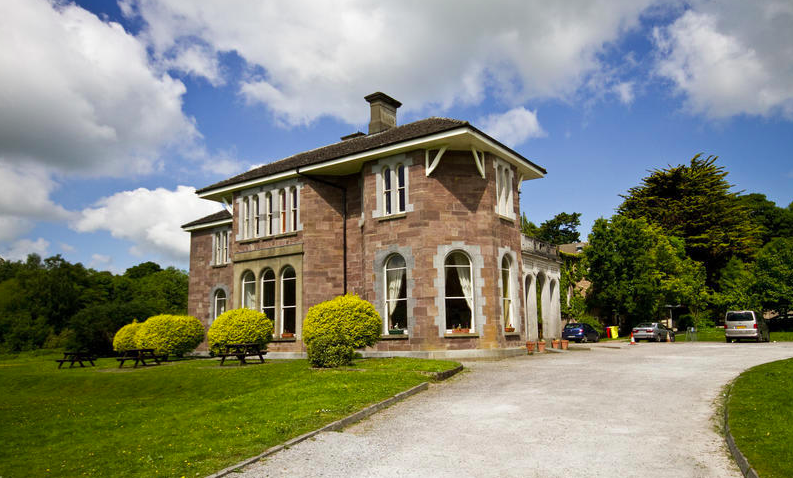 If you need even more convincing that this hostel is well worth a visit, it was even shortlisted in the top 5 Favourite Irish Hostels by readers of TNT Magazine. It’s a great base to drop all of your belongings and head off to explore the Ring of Kerry, the Beara Peninsula and the Dingle Peninsula. 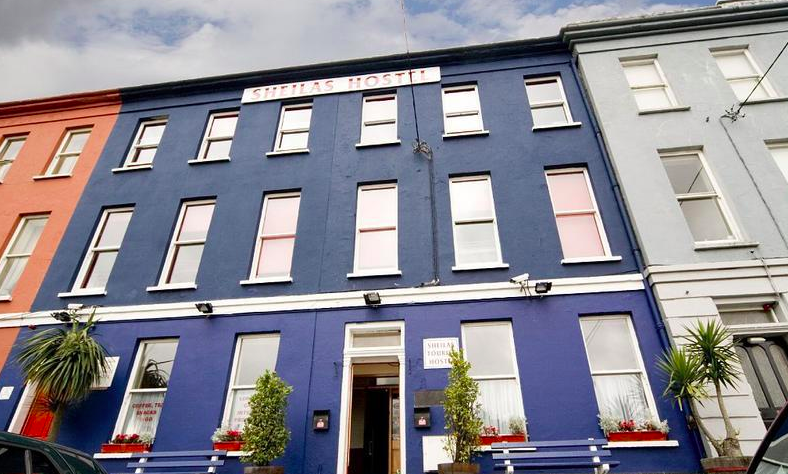 For something a little less rural, Shelia’s hostel is within walking distance of Cork’s city centre. It has great views of the city from the window and is well positioned for a spin out to the many shops and restaurants that you can wine and dine in. So spend your days out exploring the best of Cork and return here at night to relax in the sauna, lap up the free wifi, or relax on a bean bag in the movie room. Found in the heart of Connemara, Ben Lettery is a great option if you are a keen hillwalker or cyclist. With some of our favourite places, like Clifden, Recess, and Roundstone, all nearby, you can’t go far wrong. The best thing about this hostel is definitely the views of the surrounding water and mountains from the hostel’s lounge, oh and the open fire. 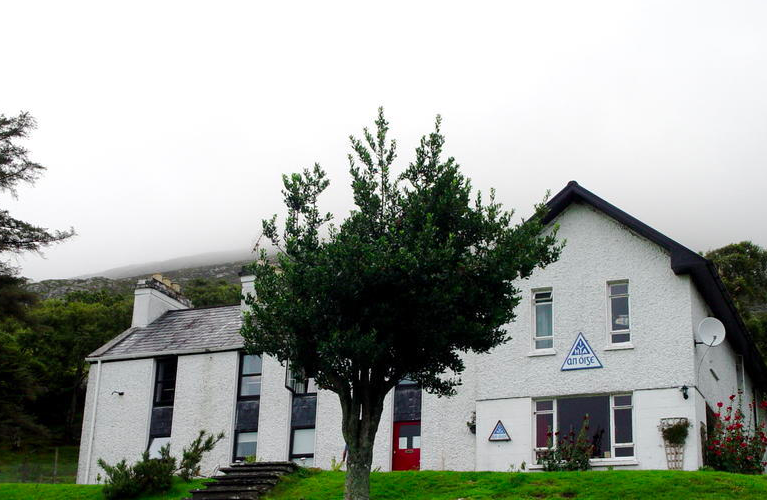 Enjoy gorgeous views of Mweelrea and Killary Harbour from this west coast hostel. What’s particularly cool about staying here is the barbecue and camping area. If it is a miserable outside, then you should check out the movie and book libraries inside. It’s a prime location if you want to spend your days kayaking, ziplining or enjoying archery at Delphi Resort. The Killary Harbour Walk and Leenane Hill are also right on its doorstep. The hostel will even provide the maps! If you are heading to Galway, then Sleepzone is a great option. It’s super central as it’s located just off of Eyre Square. It’s also basically brand new, so it has the best of the best, even international power socketing (swit-swoo!). Our favourite bit about it is the free music and books on hand to entertain you if you find yourself with some downtime. This hostel packs quite the punch. Nominated for the best hostel in the whole world in 2014 and 2015, it is pretty darn nice! Housed in an 18th-century gentleman’s club, 1-14 people can fit in each room with 150 beds in total. Some of the rooms even have balconies overlooking the water! Guests can choose from double rooms, twin rooms, family rooms, and dorm-style rooms. Outdoor lovers will love the bike/surfboard storage area. And there is even free wetsuit washing at the end of the day! How awesome is that? !